They are brilliant aren’t they. There are a few types to choose from. I bought the half fare card. 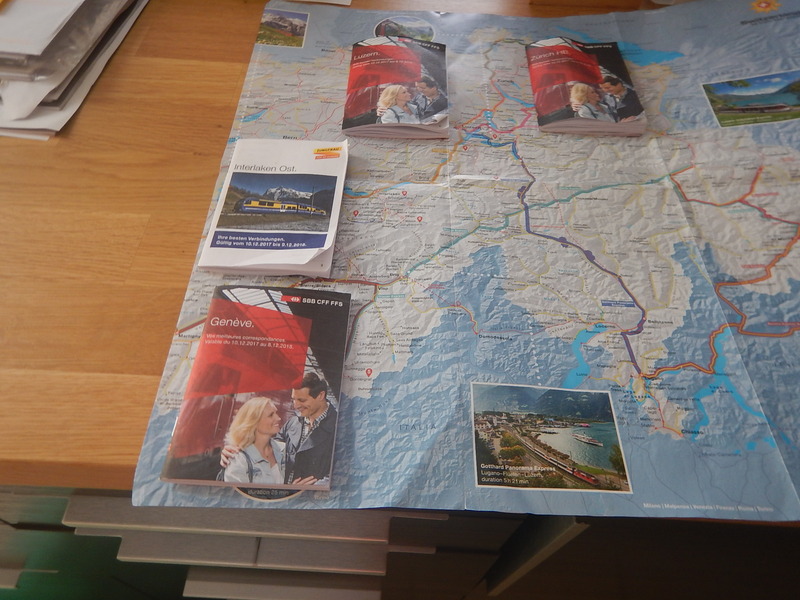 I was helped in my choice by a lady working for SBB at Zurich Airport station. On another trip I’m planning, a Flex card might be idesl.